So I'm off on an adventure. This one, to travel the British Isles for 45 days. A while back, I was invited to speak at the Wigtown Book Festival—Scotland's biggest book festival that takes place in the town of Galloway between September 27 - October 6. Having never been to Europe, and having never met my Scottish kin (three uncles, aunts, and innumerable cousins), I was eager to pounce on the opportunity, especially after the festival offered to pay for my flight. I'll be giving three talks at the festival: (1) the first of which takes place on an adventure walk to a mysterious castle with fellow author Robert Twigger; (2) a panel discussion on the relevance of Thoreau; and (3) a reading of my book Walden on Wheels—a series of duties that I am, ultimately, unprepared for and intimidated by. Tomorrow I set off for London. I'll spend two days in London, three in Paris, several more in England, a couple of days in Wales, and then my larger Scottish journey: a 10-day, 178-mile hike across the Highlands; a family-finding mission in Motherwell; and then the Wigtown book festival. Finally, a ferry to Ireland where I'll romp across the island for ten days before flying back across the Atlantic. 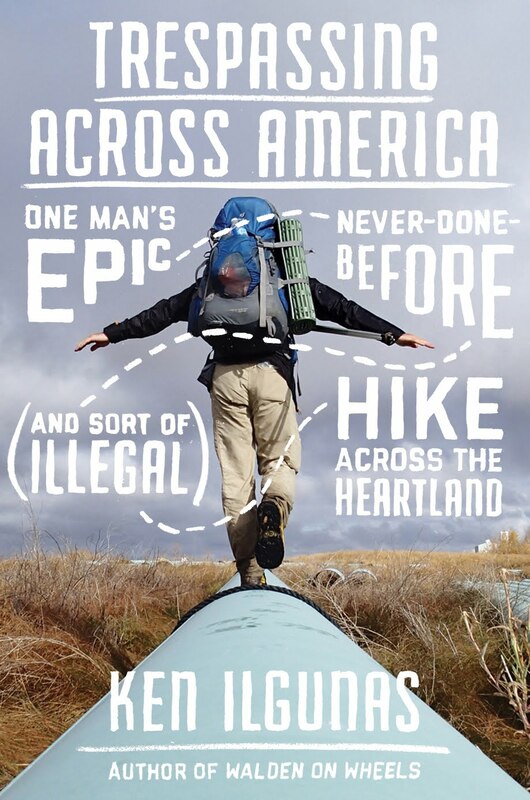 I plan on hiking a lot of hills, eating a lot of fish, drinking a lot of beer, and looking to the right before crossing roads. I'll have with me my trusty set of trekking poles, plus a 40-pound backpack that contains a good set of rain gear, two sets of clothes, and my iPad and fancy camera for blogging fun. Ah, the pre-adventure jitters!—if only every night we were kept awake with the delirious anticipation of tomorrow! What an adventure. Have a great time. Have you heard of the book, "Round Ireland with a Fridge"? 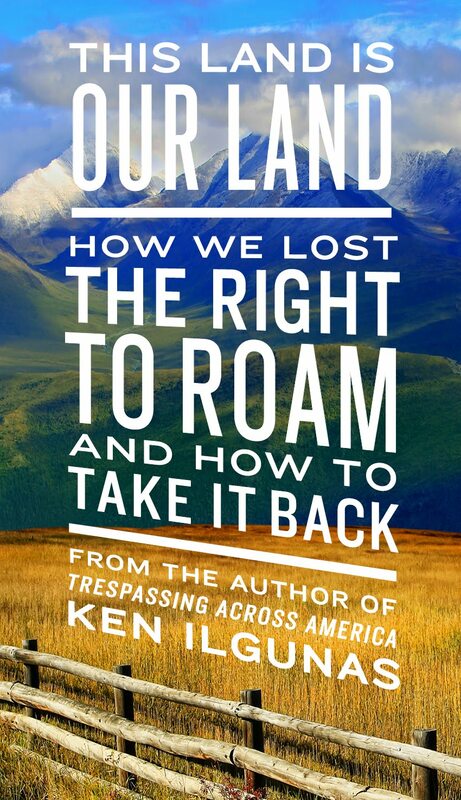 Safe travels, Ken. I look forward to some posts about your experiences and lessons overseas. 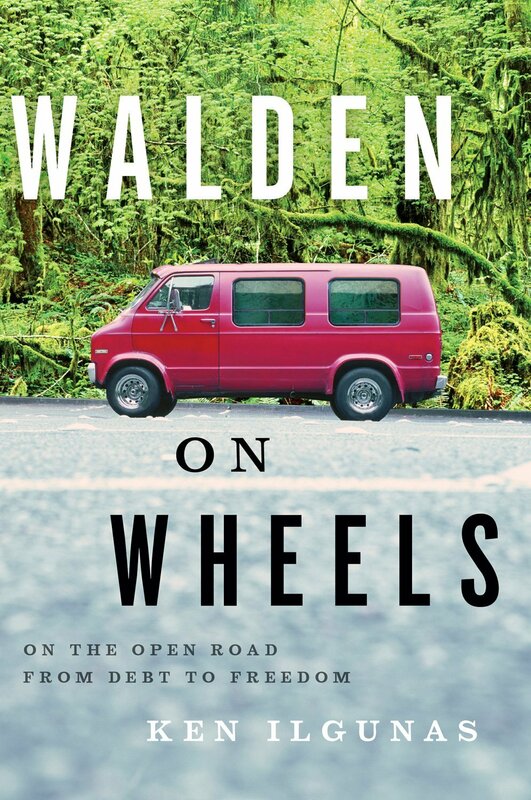 I just finished Walden on Wheels, and enjoyed it immensely. I have followed your blog since the early Duke days, and it delighted me to get a more fleshed out background of you than the blog has offered. I thought it would just be a rehashing of what I read on the blog, but it wasn't that at all. Thank you, sincerely. Have a safe trip Ken. Enjoy! If you are planning on visiting Stratford upon Avon, let us know, as we are just down the road. We might also catch you at the book festival. If you are planning to visit Stratford upon Avon, let us know as we are just down the road. With a bit of luck we will be at the book festival. Go for the Munros! If you complete the chain of them you get to add Munroist (ms?) to the list of titles you can claim...like Sir or Lord or Doctor. Not sure the time needed for such a venture, but you're already in country.